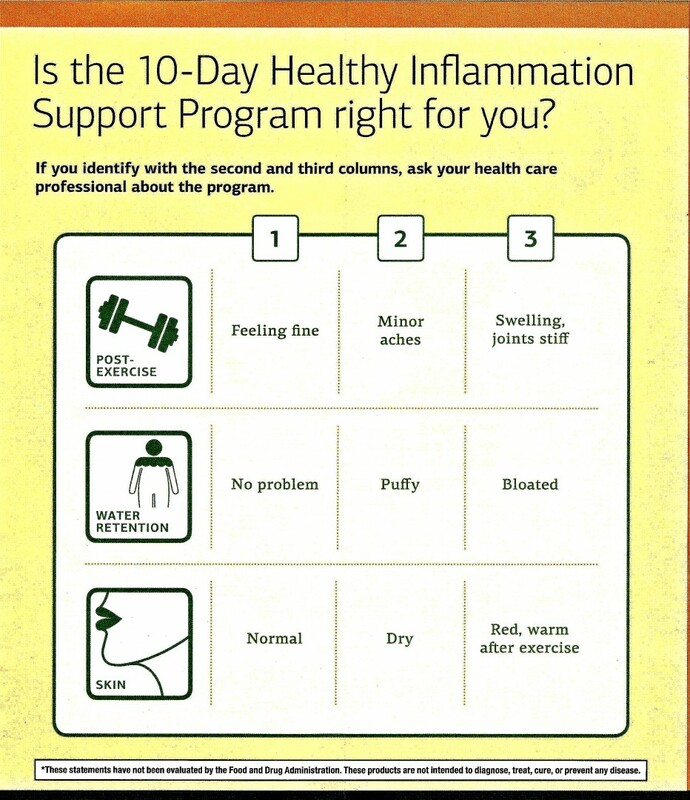 The 10-Day Healthy Inflammation Support Program will suit people who may experience minor aches, joint stiffness, or swelling after exercise or normal daily activities. Use this program to support a well-functioning healthy inflammation response and create a foundation for a healthier lifestyle. The program consists of a whole-foods diet plan along with nutritional supplements and herbs to specifically reduce inflammation, reduce joint pain and swelling, and promote a healthier inflammatory response. A consultation before you begin will allow us to specifically tailor the program to your individual needs - there is not a one size fits all cleanse, and this program is customizable to suit your health goals and needs. Not sure which 10 Day program is best for you? Find more information HERE.